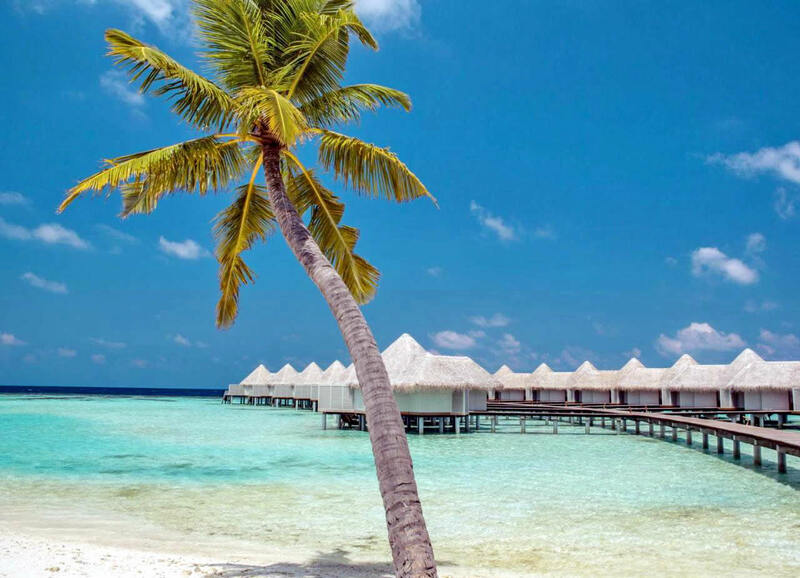 Maldives and romance are perfectly combined with each other, and many couples dream to stay on paradise islands for an unforgettable honeymoon. 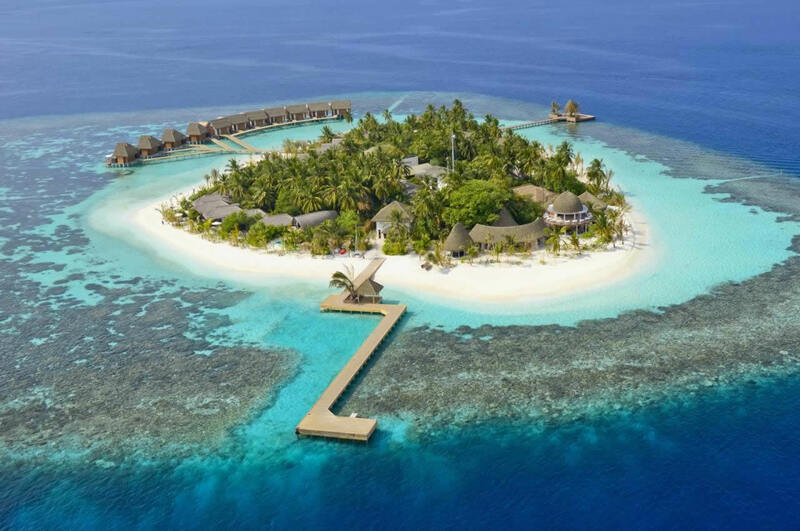 In Ari Atoll you will find more than 20 luxury resorts with water villas that are especially popular among the newlyweds, as well as with beach accommodation that in some cases can give you more privacy than overwater rooms. 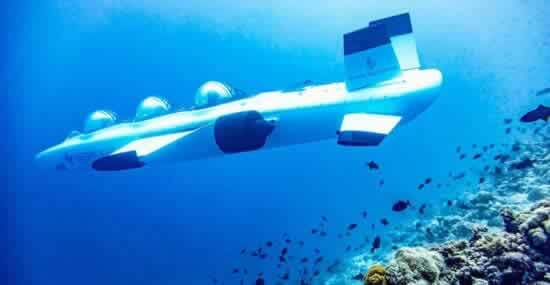 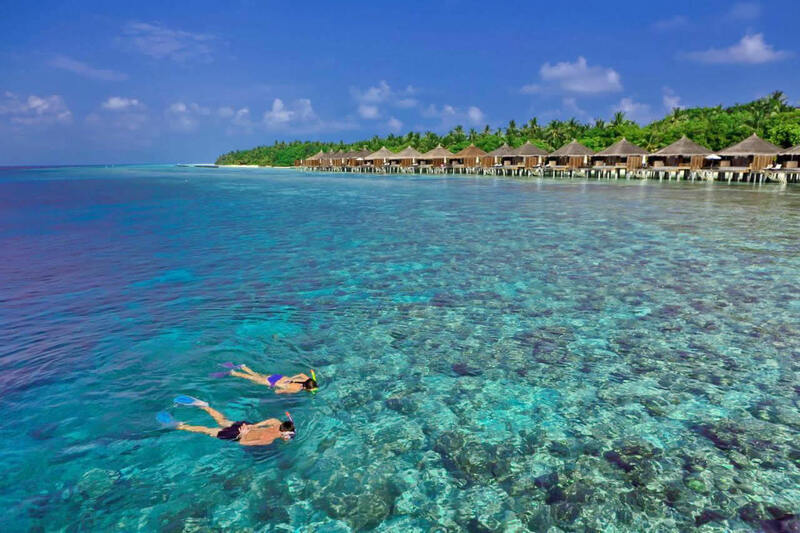 Since we have explored and analyzed all of them, we decided to help married couples by choosing the best romantic resorts in Ari Atoll in the list below. 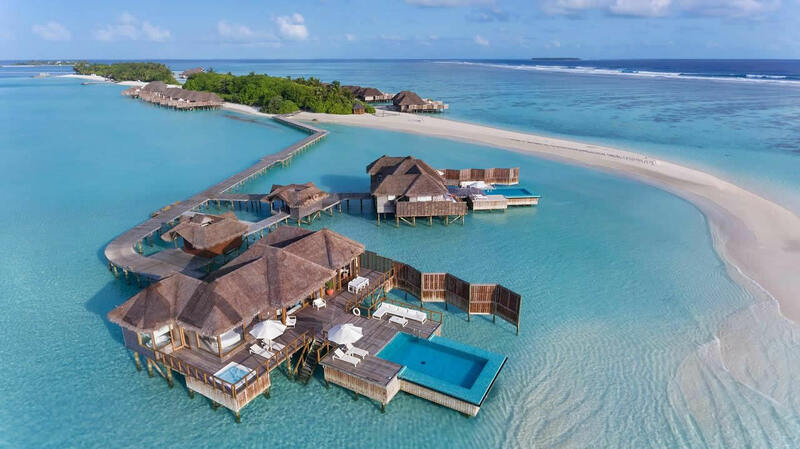 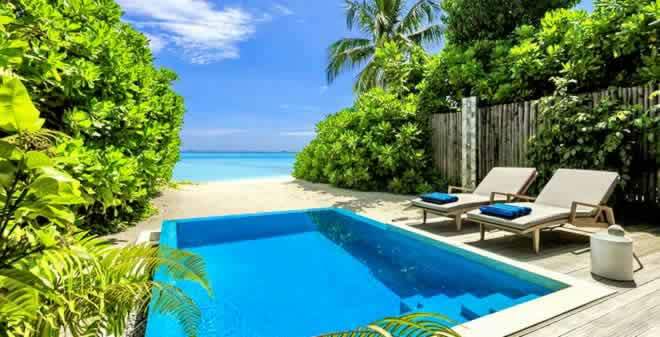 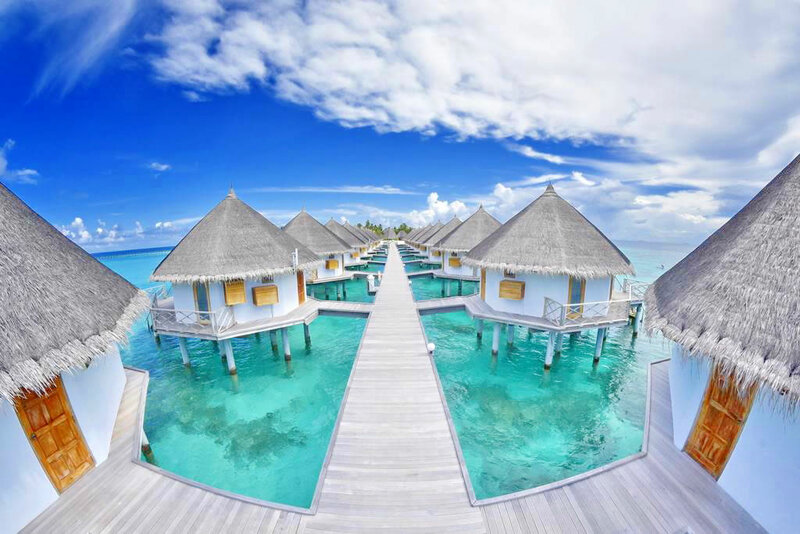 Honestly, every resort in the Maldives can offer a lot of fun for a happy honeymoon, but those below offer the best combination of amenities, excellent reviews and value for money. 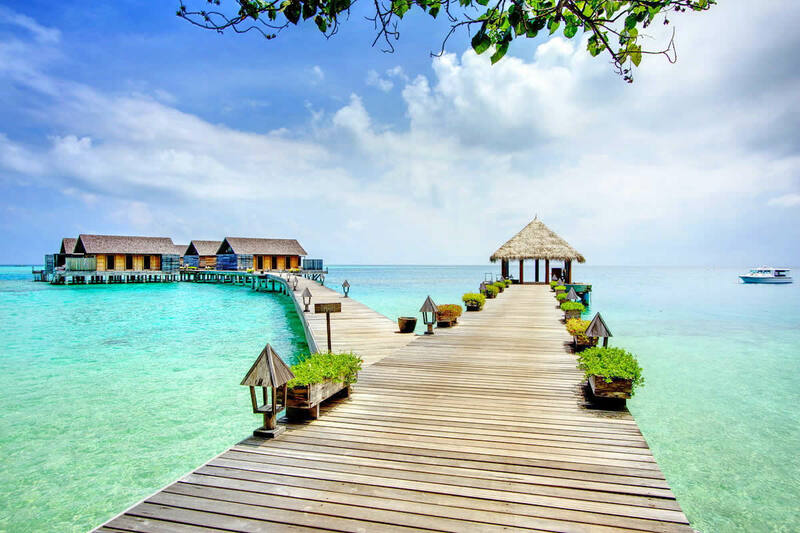 Most couples prefer to stay at boutique hotels with little or no children's amenities, and all-inclusive meals seem less important for romantic trips. 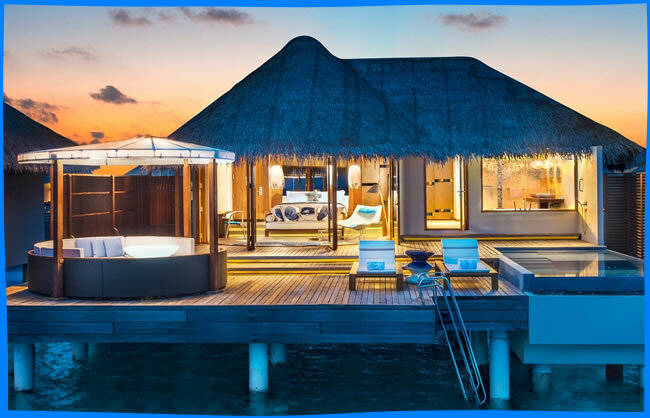 All resorts have luxury water villas, excellent spa, room service and many other facilities to make your honeymoon so special.